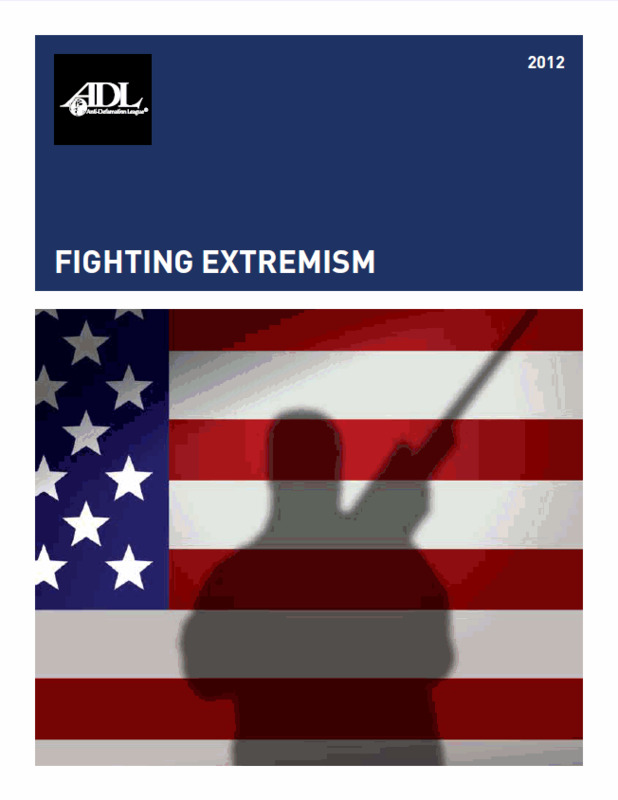 In an increasingly dangerous world, ADL's ability to monitor extremist activity, to provide critical intelligence to law enforcement agencies, and to serve as a resource on security have made a significant contribution to the safety and security of the Jewish community and the world around us. Orders for more than 25 units will automatically be changed to the color cover w/ black & white interior option. For special request, please click here.